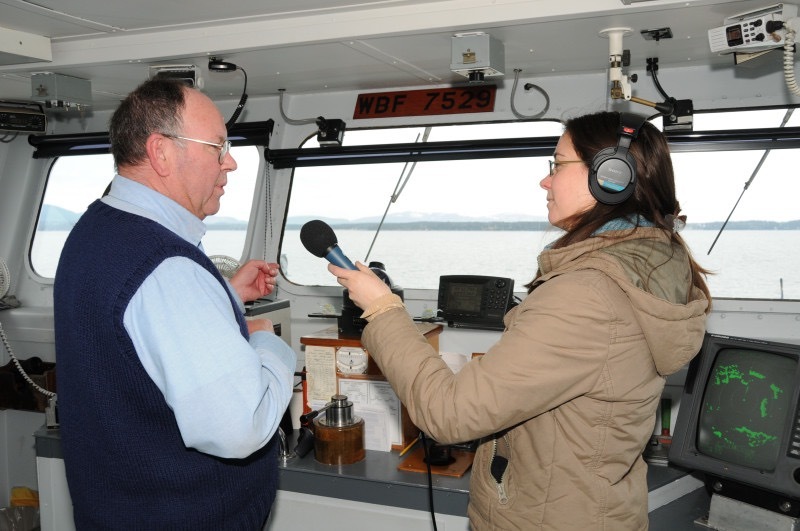 Are you planning an oral history project with a group of students or volunteers? Are you wondering how to start such a project? What kinds of questions do you ask? How do you teach someone to be a good listener? What kind of equipment do you need? How does it all work? How do you get a quality recording? How do you get your interviewees to tell a good story? What do you do after the interviews? How do you make your project accessible to others? Wouldn’t it be nice to have an expert oral historian guide you and your novice oral historians to a good start? Oral History Boot Camp - A four-hour dive into it all: interviewing, recording, archiving, ethics, and how to make your project accessible. Meghan will share stories from the field to teach good storytelling, as well as walk students through the process and good practices. 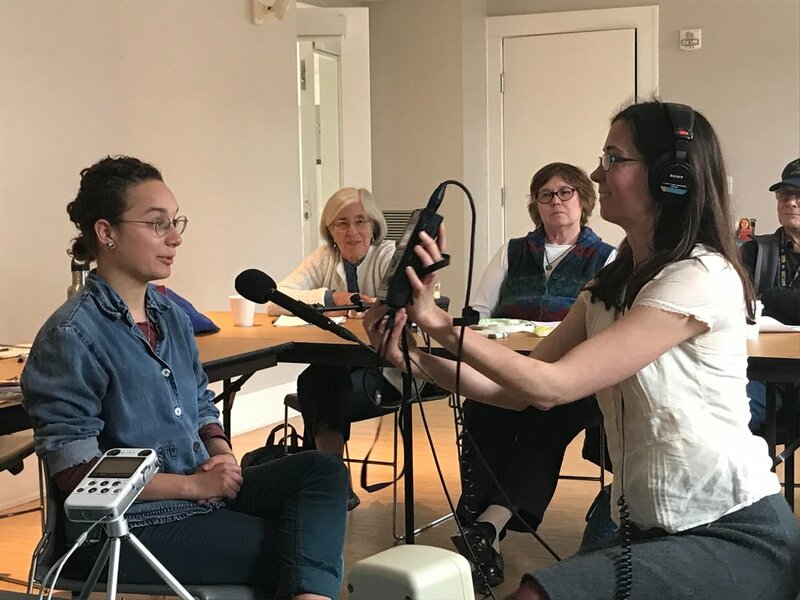 The Oral History Experience - Gain a solid foundation to launch your oral history project with hands-on experience interviewing, recording, and archiving. Learn what works and what doesn’t work in an oral history interview. Three sessions, two hours each. 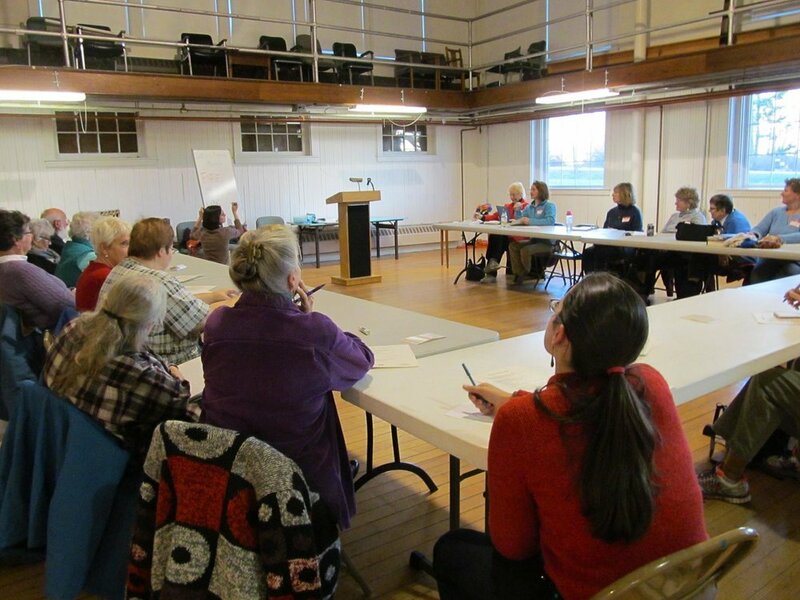 Oral Histories into Documentaries - Learn to turn long hours of oral history recordings into short audio documentaries that will be sure to engage your community. Audio Docs are great for events, exhibits, online, or a podcast. Two sessions, two hours each. 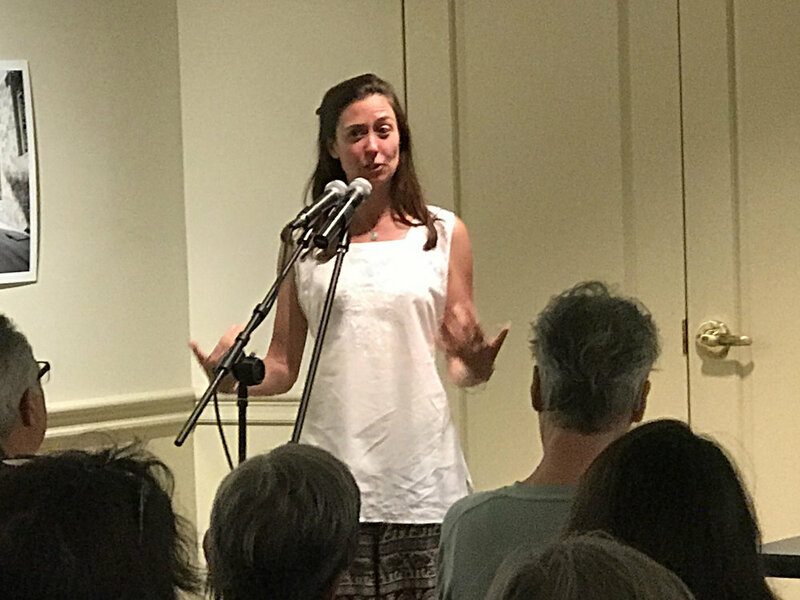 Lessons from the Field - An hour of stories from the oral history field: Meghan shares her triumphs and challenges of gathering stories. Along the way, we learn about how to be a good listener, what it takes to be a dedicated gatherer of stories, and some life lessons from the many elders she has interviewed over the last decade. This is a great presentation for groups thinking of taking on an oral history project and looking for inspiration and ideas. All workshops can be tailored to your organization’s needs. Do you want to translate your organization’s work into compelling stories with the power to connect and engage your members/donors/customers? I can help your staff to discover, craft, and tell your core inspirational stories. These workshops give your organization the storytelling boost to touch people’s hearts. Live “Moth-Style” Story Telling Workshop - For people who want to stand up and tell true stories for audiences. We’ll learn what makes a good story, where to find stories, how to tell stories to audiences, and what to do about the public-speaking jitters. Walk away ready to tell a “Moth-style” story that will have your audience (a) laughing, (b) in tears, (c) totally motivated, or (d) all three!